More and more people are shifting gears and shopping online. But what does that mean for small, local businesses? Facebook commissioned a study to show local business owners how this change in customer behavior pushed others to adjust their marketing measures. To do so, they asked local businesses about their main goals, new opportunities and challenges regarding online marketing. Over 6.000 local companies and 10.000 participants were part of this study that took place in the US, the UK, Germany, France, Italy, Spain, Poland and Canada. Trust and good relations with the community are still of key importance. 32% of businesses admitted to having such close ties and nearly 50% of customers said that they support said stores. 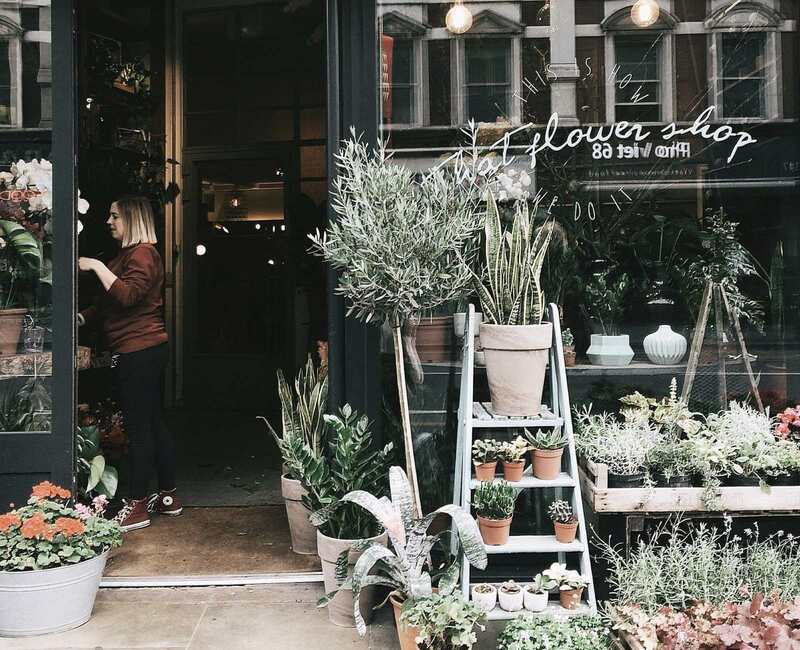 We asked owners of smaller, locally established stores to rate their marketing measures according to importance. And it turned out that most of them said that raising awareness for their brand is their main ambition. To achieve this goal social media is the perfect tool: It is cheap, measurable and quick. Many businesses already make use of such methods as an online presence is one of the most curricular requirements for reaching customers and building relations with them. However, building and preserving brand awareness demands the constant creation of new content. According to businesses this constant need for content is their biggest challenge as they lack time to produce it. Yet, more than half of the people questioned still stated that they create content on a regular basis. In the course of the study, we were also able to distinguish six different marketer types according to their online presence and their online activity. Another challenge many mentioned was a lack of know-how. When talking about small business it must be kept in mind that owner and marketer are often one and the same person. And most of the time they look for advice from friends, family, online forums and communities. All in all, the study showed that nothing tops recommendations from friends. Over half of the consumers participating stated that their connections on Facebook help them find interesting companies and events. Through friends, people end up on company sites as posts do not only reach people who follow this specific page. Facebook was able to point out some helpful tips, such as using Instagram Stories for content creation when time is limited or forming closer connections through direct messaging. Read more information on the topic at Facebook IQ. A segmentation is one of the most essential market research exercises. What makes for good collaboration? What for bad? And do employees and companies share the same views on the topic? 2018 rushed by so quickly. With the first weeks of 2019 keeping us busy already, we haven't actually taken the time to appreciate and review what happened last year. Yet. Factworks is an international market research company with offices in Berlin and San Francisco. We specialize in custom complex projects, using advanced quantitative analytics to help our clients make successful marketing and management decisions.